coffee bean and tea leaf | Badudets Everything Nice! 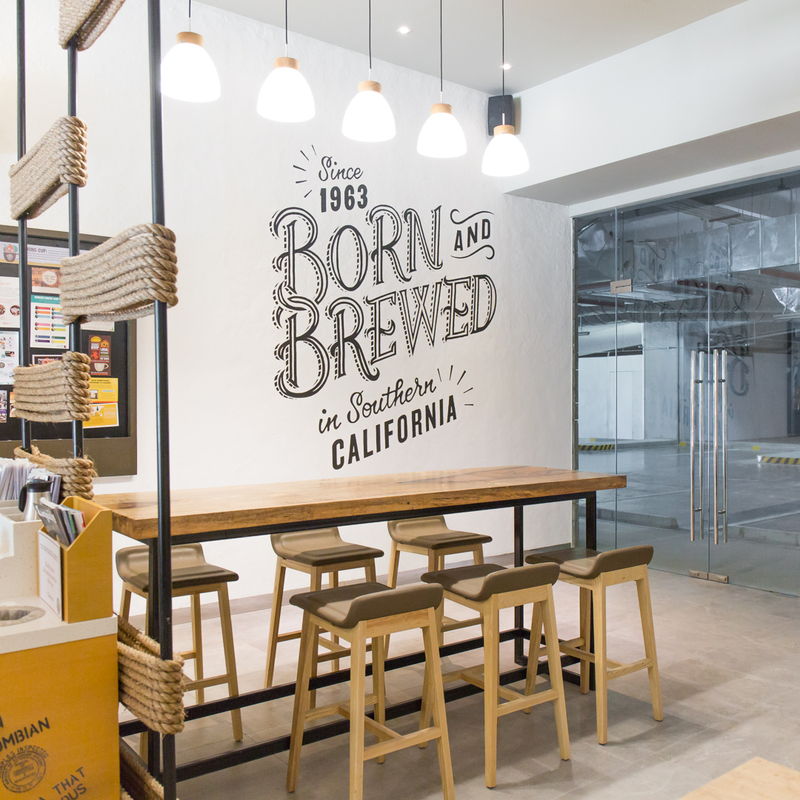 The coffee culture is alive and well at Festival Mall in Alabang, Muntinlupa City. It is a destination not only for shopaholics looking for the hottest finds, but also for coffeeholics out to get their caffeine fix amid relaxing conversation with family and friends. 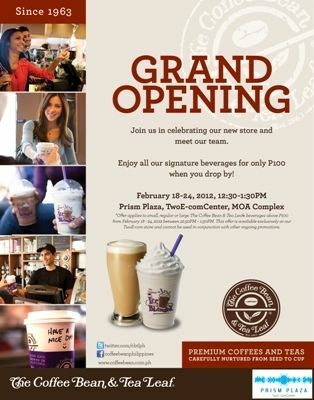 Festival Mall announces to the coffeenation in the South the opening of three new branches of favorite coffee houses. 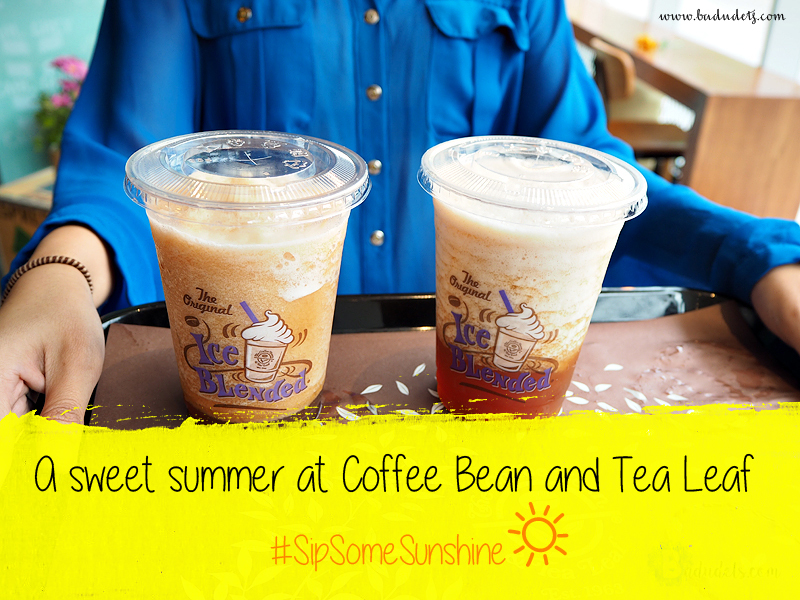 Coffee Bean and Tea Leaf® continues to serve up smiles through their handcrafted and premium coffee. CBTL only serves the best to its customers. Their quality coffee is sourced from no less than the top 1% of specialty grade A Arabica beans while their quality tea leaves are hand-plucked using only the top two leaves and a bud of each plant. Each bean & tea leaf is selected and prepared with such care that it is no wonder customers always return for their favorite drinks. Among these favorites are the famous Chai Tea Latte and the brand’s original creation: the Original Ice Blended® drink. It’s truly a season of giving and of living to pursue our passion. This is how I’ll sum up my wonderful afternoon during the launch of Coffee Bean and Tea Leaf’s The Giving Journal 2016. 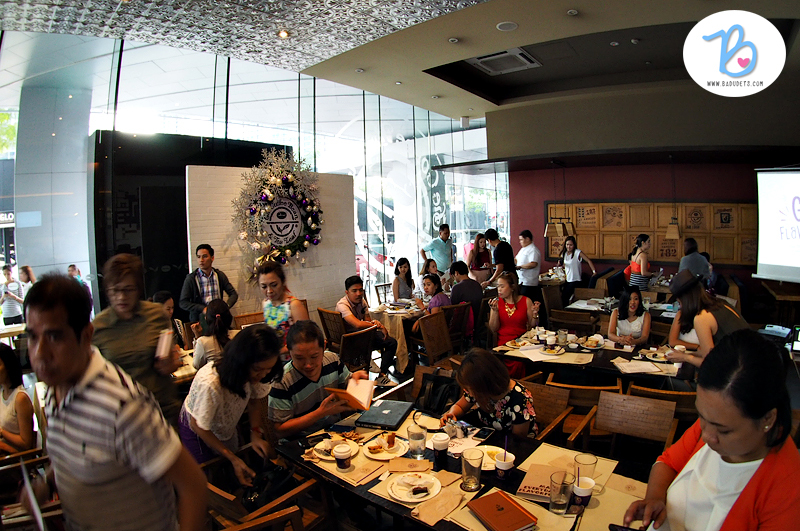 Christmas came early as the 26th Bistro branch was all prepped up for the launch, merry vibes emanated from all over.